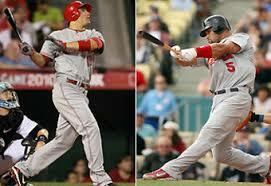 Garciaparra production, and he would be about a year younger than Garciaparra if he reaches those numbers in 2015. Machado should be an All-Star level producer for the next decade, and a healthy Machado reaches that expectation this year. The hard-throwing right-hander moved quickly through the Baltimore system, gaining and providing valuable innings down the stretch for the O’s. Only time will tell as to whether that quick elevation led to a lower ceiling for Gausman, but based on the late season results and the mid-90’s heat, Gausman could become the next Justin Verlander. The elevated WHIP and unimpressive strikeout totals will likely be a thing of the past, as Gausman continues to harness his stuff and moves to the top of the Orioles’ rotation and becomes one of the top starters in the American League. Offseason Overview: The Orioles lost outfielder Nick Markakis and DH Nelson Cruz to free agency, replacing the two with Travis Snider and Alejandro De Aza. Neither player will come close to the league-leading 40 home runs that Cruz hit, they likely will combine for half of that, but the Orioles are banking on the healthier seasons from Chris Davis, Matt Wieters, and Manny Machado, while hoping for continued production from Steve Pearce. The major faces remain in the rotation and bullpen, so, beyond health, the Orioles will continue to bank on their young players, like Gausman, Machado, and Jonathan Schoop (who could become an offensive force at second) to continue to contend, leaning on Adam Jones as the face of the franchise. 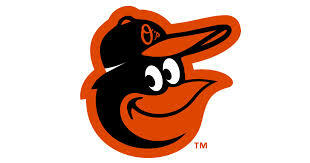 The Orioles will have impressive defense and power from their arms and their bats. The Verdict: Buck Showalter has continued to lead his teams to contention, keeping Baltimore competitive the last three seasons, including the AL East title while dealing with insane amounts of injuries in 2014. He appears ready to trust his younger players to produce, and he’ll likely allow the chains to come off of Gausman in 2015, and, perhaps, Dylan Bundy can prove 100 percent recovered from elbow surgery to be a factor down the stretch. The Orioles could be better in 2015 with improved health and productive, contract-year performances out of Davis, Wieters, Bud Norris, and Wei-Yin Chen, and this could be the final year with this group before free agency really pulls it apart. 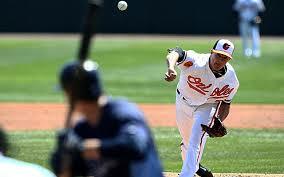 They, too, will perform better than their PECOTA, as Showalter proves his worth and the talent overcomes the doubt. Orioles Could Be Without Machado? Manny Machado exited tonight’s game in the third inning with a right knee sprain. 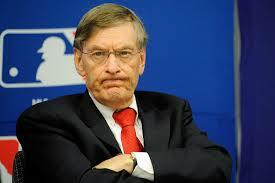 He will be reevaluated tomorrow. 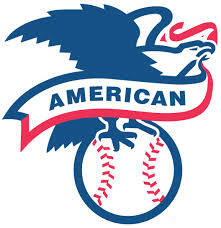 The Orioles entered play Monday night five games up on New York for first place in the AL East at 67-50. After losing Machado for the first 25 games of the 2014 season due to the medial patellofemoral ligament tear that cost him the final six games of the 2013 season, the team was once again thriving with their slick-fielding third baseman robbing would-be hits and producing offensively. Baltimore is obviously a much different team with Machado at third base over Ryan Flaherty, having gone 46-35 since his return; however, it’s what Machado has done since his return from his little bat-tossing incident that is most impressive. Over his last 27 games, the Orioles were 18-9, while Machado has led the club with a .348/.383/.536 triple-slash over 120 plate appearances including five home runs and 15 RBI. A major piece of the Orioles future and one of the many fresh, young faces of the league, there are many hoping that knee issues aren’t going to continue to interfere in Machado reaching his lofty career expectations going forward. While his overall numbers don’t quite rival those of Mike Trout, Machado is certainly an exciting young player with the potential to be a perennial All-Star. There will be plenty of news available on the web tomorrow when the results of Machado’s MRI are publicized. 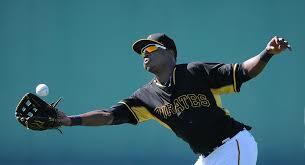 Gregory Polanco was a late signing by the Pittsburgh Pirates in April of 2009, signing as an 17-year-old out of the Dominican Republic, atypical from the normal rush on 16-year-old international free agents every July 2nd. 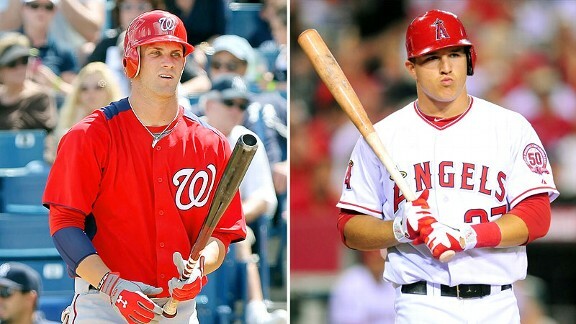 Now 22, Polanco is already older than Orioles third baseman Manny Machado, Nationals’ outfielder Bryce Harper, and just four months younger than Angels’ superstar Mike Trout, but that doesn’t mean that he isn’t capable of becoming the next big thing in Major League Baseball. Polanco is a 6’4″, 220 pound, left-handed hitting machine, who will soon displace the horrific combination of Jose Tabata and Travis Snider in the Pittsburgh Pirates outfield. It is fair to wonder if Polanco in right field from Day One of the 2014 season would have led the Pirates to a better record than their current 18-26 start…that and Francisco Liriano, Wandy Rodriguez, and Edinson Volquez showing some semblance of being major league pitchers in their 23 combined starts. Polanco likely would have been up by now had he not turned down the seven-year, $25 million deal that CBS Sports’ Jon Heyman said was offered earlier this month. The Astros’ seemed to say “to hell with it” when determining when it was time to promote George Springer earlier this month, allowing him to come to the majors and begin his service time, while, simultaneously risking another season of team control. While costs and control are issues, the Pirates, who had their first winning season since 1992 last year, could use a player of Polanco’s caliber to ignite an offense that currently ranks 26th in MLB in runs scored and 18th in OPS. 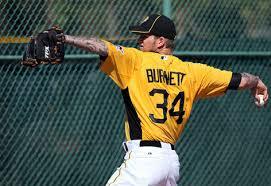 After introducing a new generation of Pirates fans to “real” baseball, it is inexcusable and a slap in the face to run anyone other than Polanco out in right field the rest of the 2014 season. Polanco looks like he’ll be waiting in Indianapolis for his call until June, but he, and Pirate fans, certainly deserve an earlier promotion. 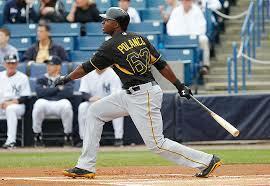 Look for tremendous things from Polanco in the near future. 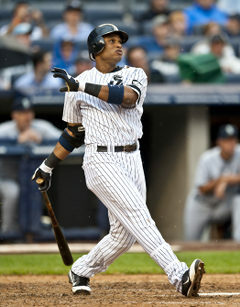 He isn’t capable of monster power numbers, at least not yet, but he can do plenty of things to accumulate value due to his tremendous tool-set, much more than Tabata and Snider.